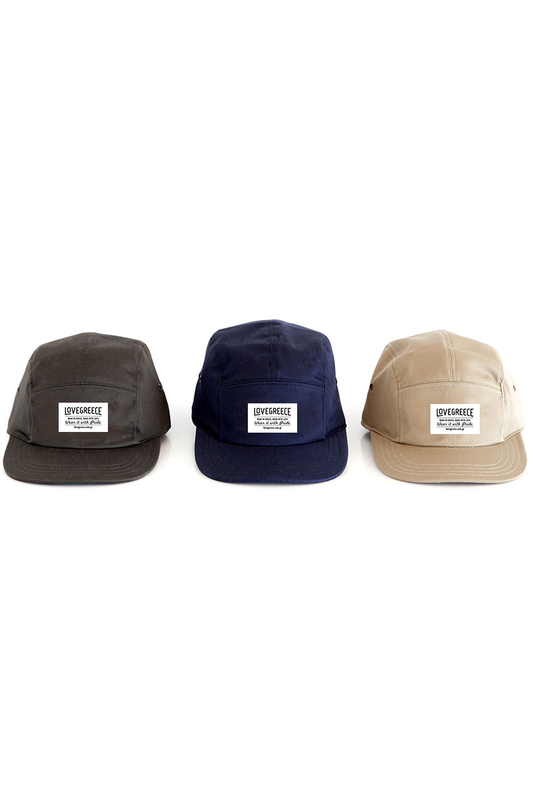 • The Absolute Greek 5 Panel Hat. • Care: Wash according to label instructions. 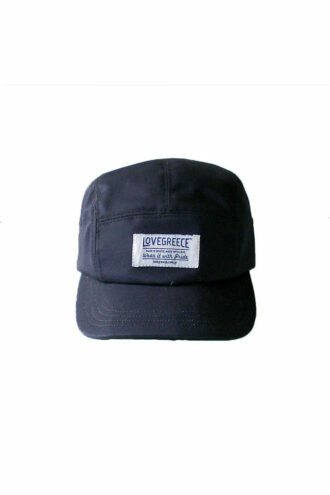 Every Lovegreece 5 Panel Hat is a proof of Greek Quality. 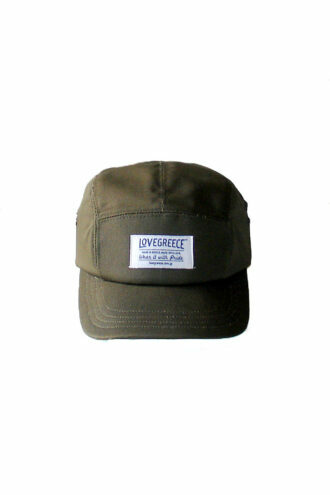 Cutting and Sewing is done by hand locally in one of the oldest and last hat producers in Greece. 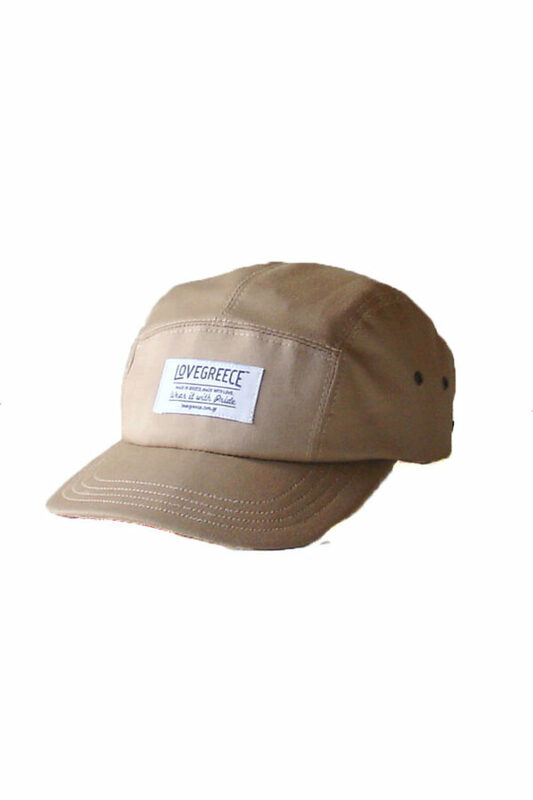 Miniscule variations from one product to another is a proof of our non industrial scale production.